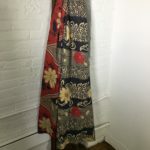 Elegant floral pattern running through a stream. 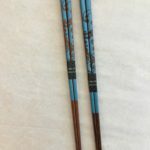 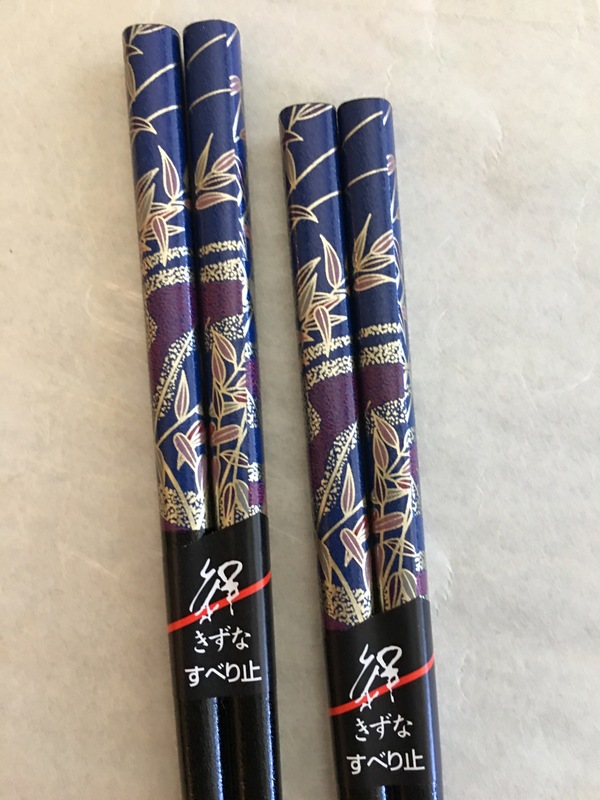 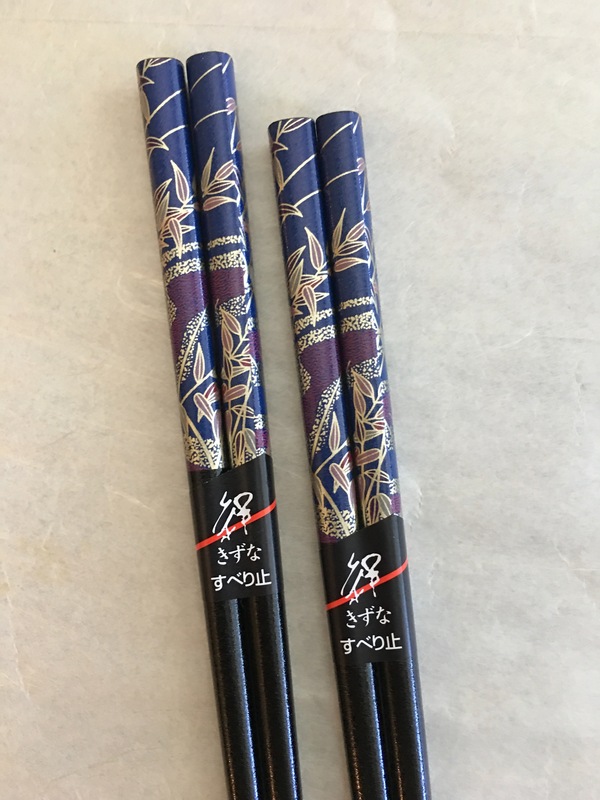 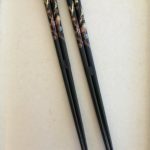 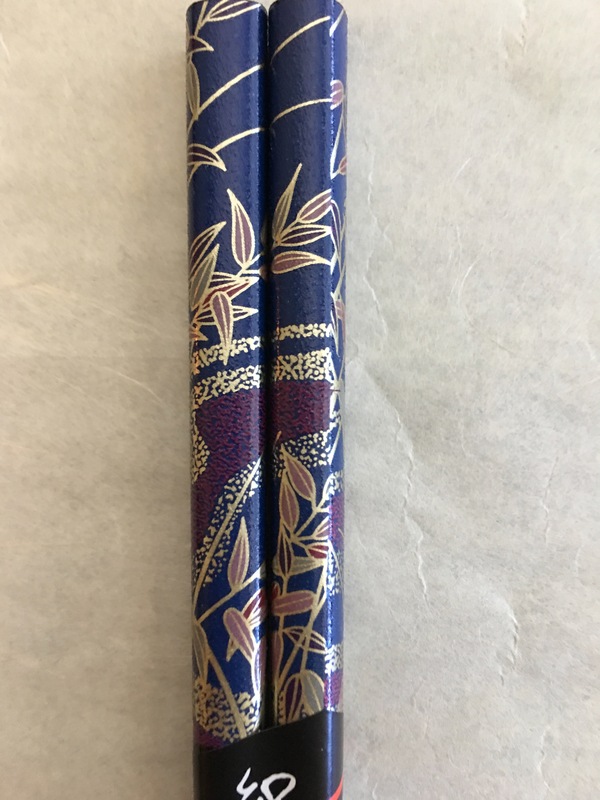 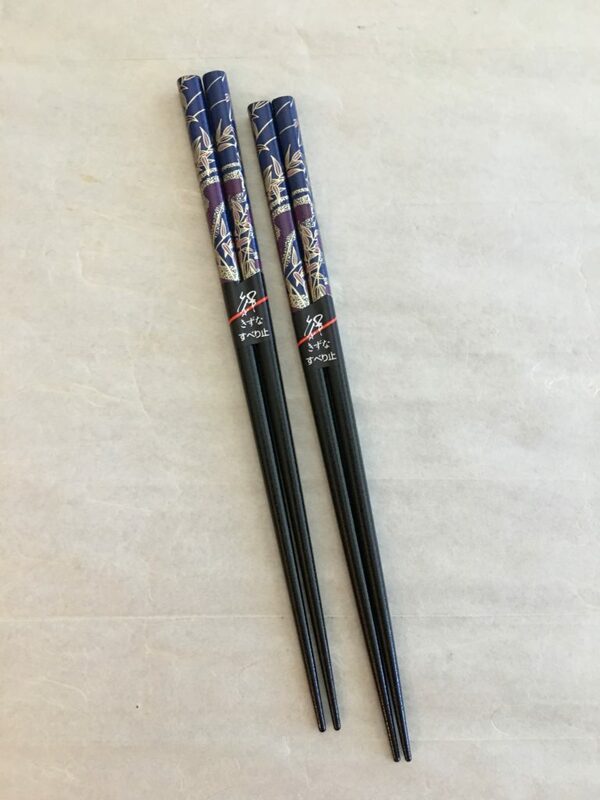 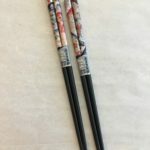 Set of five chopsticks $30. 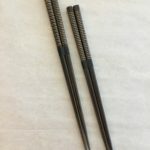 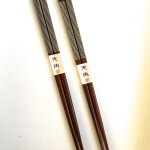 Each additional chopstick $6.